Sleek edges, clean lines and crisp tone, contemporary style is always a timeless way to decorate your home. And that includes your bedroom. 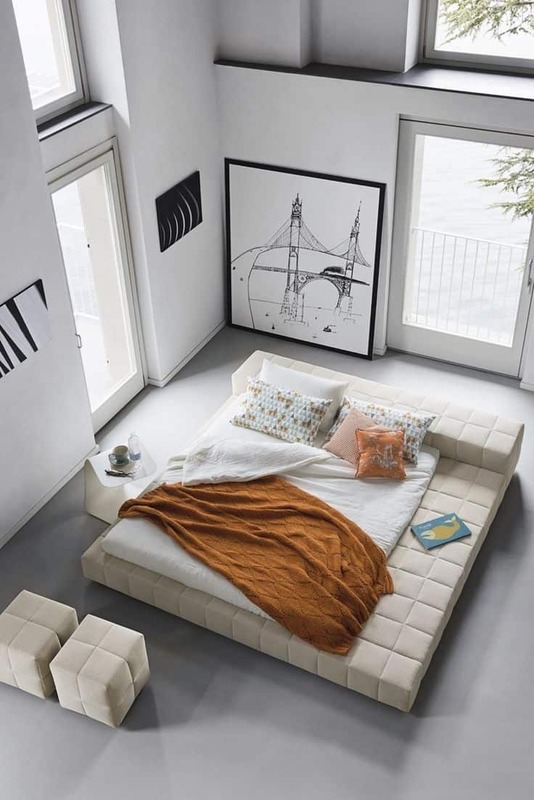 These 40 modern beds will have you daydreaming of bedtime while putting a fresh, fashion-forward spin on your home. Dive in and take a peek now at all of these pieces of inspiration! 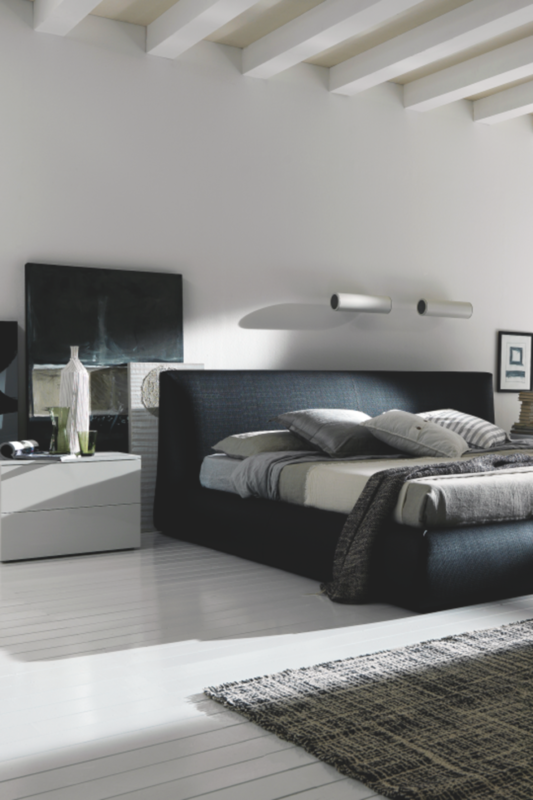 Momento Italia starts of off by showcasing this gorgeous, monochromatic room centered on an easy, white modern bed. 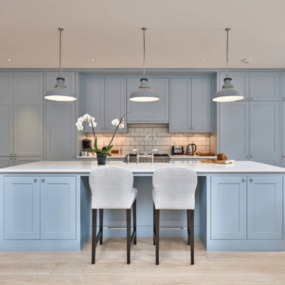 It’s clean, it’s simple and there are so many ways to revamp when it’s time for a change. Then we found this curved beauty over at Housely. 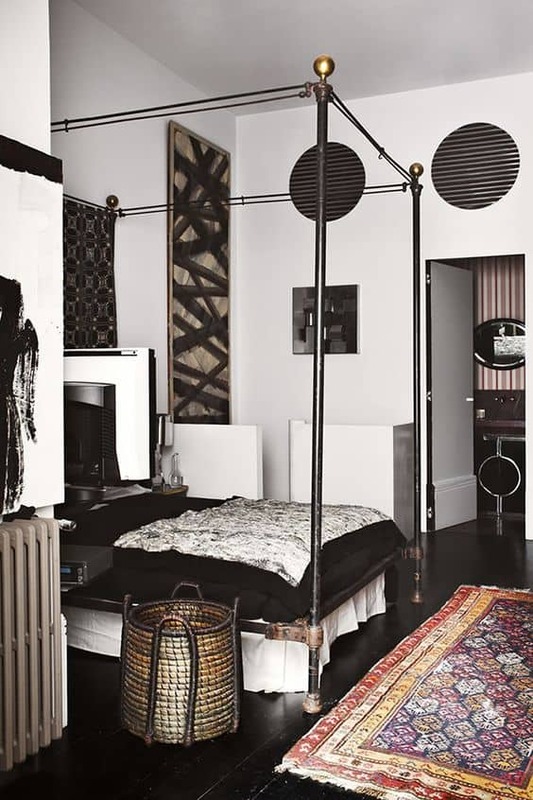 It makes a statement all on its own in modern rooms without too much fuss, clutter or even color! 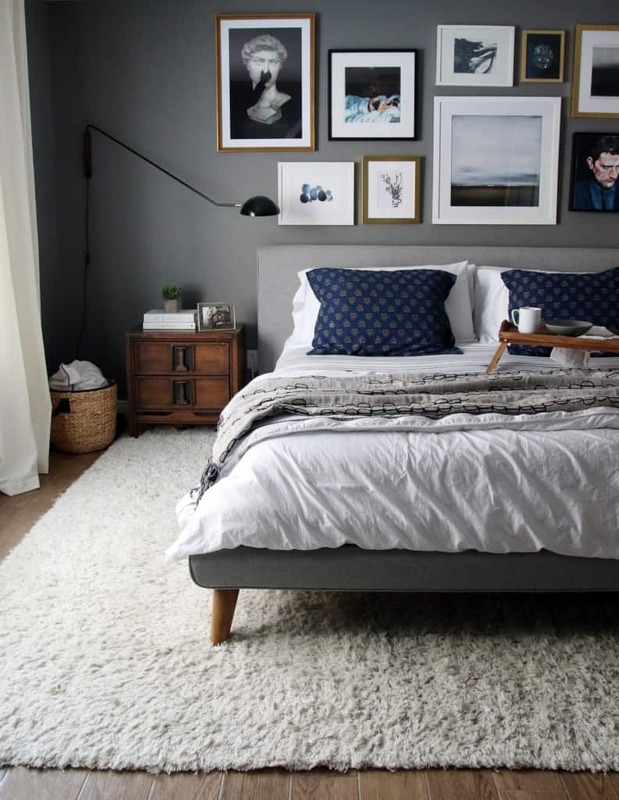 Chris Loves Julia featured this gorgeous room but we couldn’t help but notice the bed. 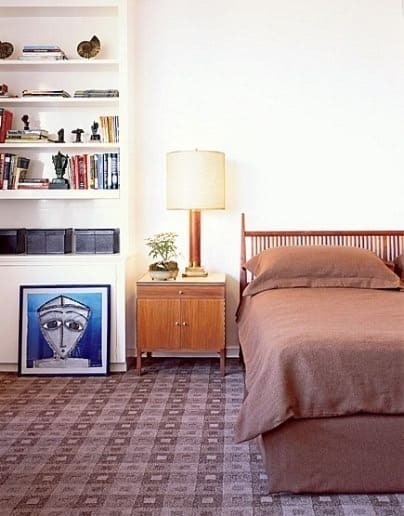 It’s got an easy, mid-century modern feel that will coincide with a plethora of homes and interior design genres. 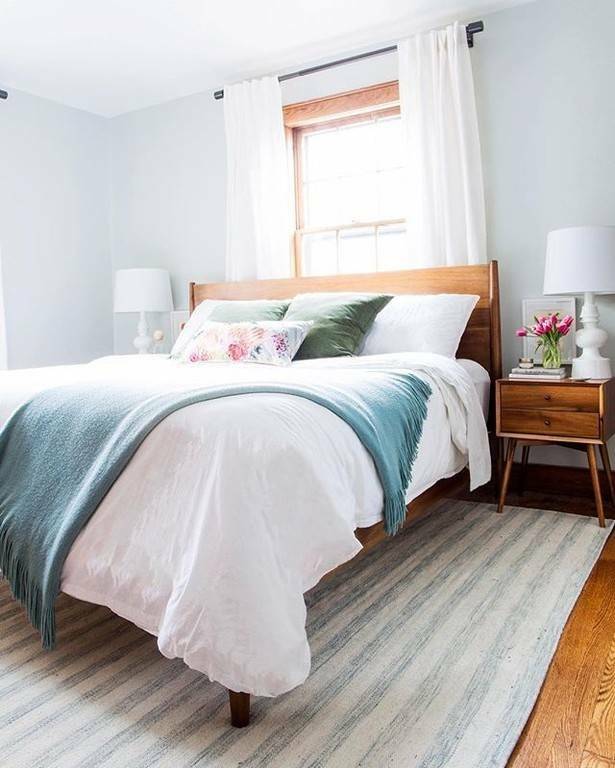 PopSugar has plenty of great inspiration when it comes to the home and as we were searching, we fell upon this beautiful space. 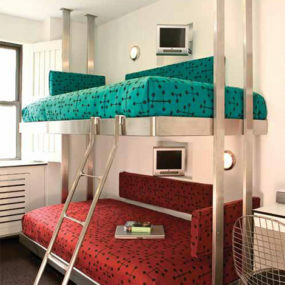 Even smaller beds, for teens, can be topped with a modern, clean style like you see here. We found this natural look over at Pinterest. 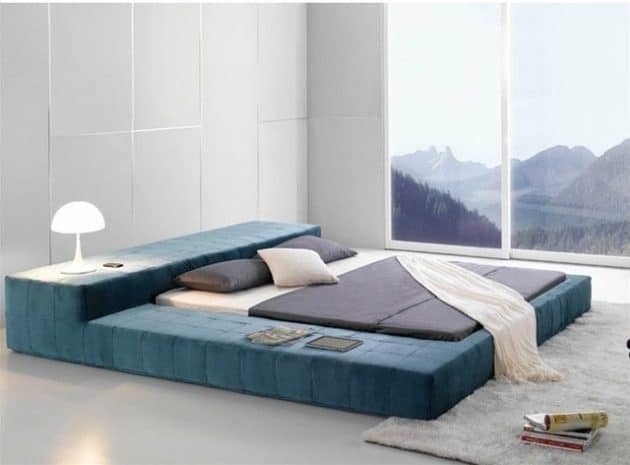 We love the simplicity and modern design of the bed. It makes for a great clean palette to style and personalize to your liking. 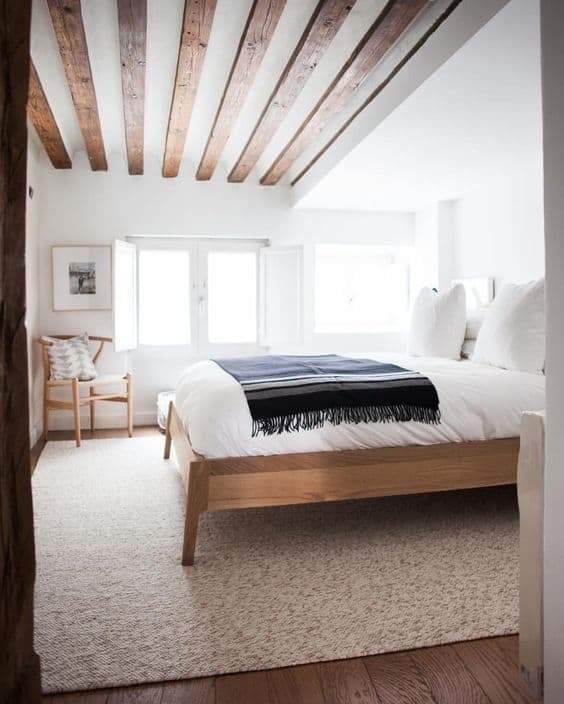 Rue Magazine’s Instagram has this natural bed featured on their page. Again, we see clean designs and simple edges. 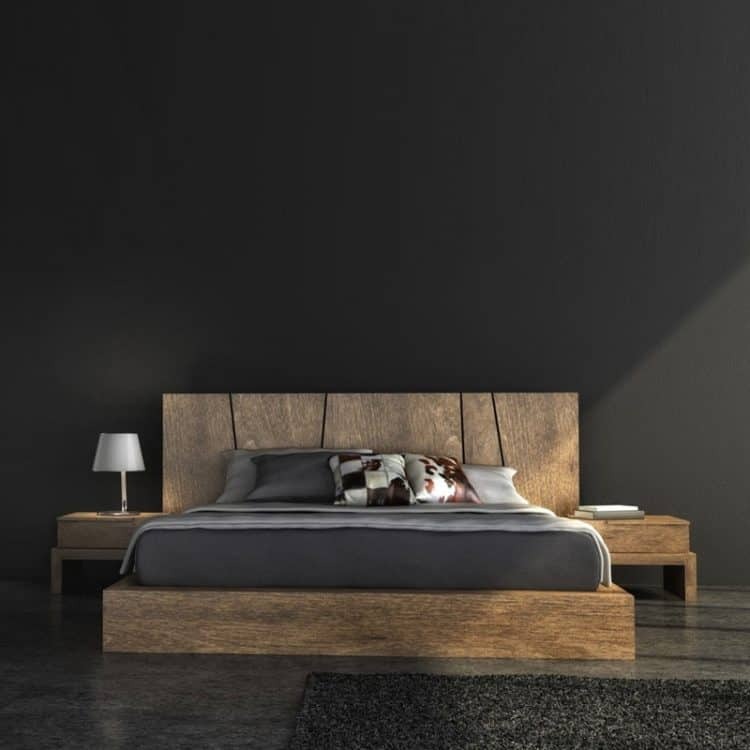 Even when made with wood, a more rustic material, you can get a contemporary tone. You can find and buy this beauty off of Etsy. Again, we’ve got a wooden frame that speaks to the most modern style lovers. It blends and also pay homage to those of us that love a kick of naturalness inside of our homes. 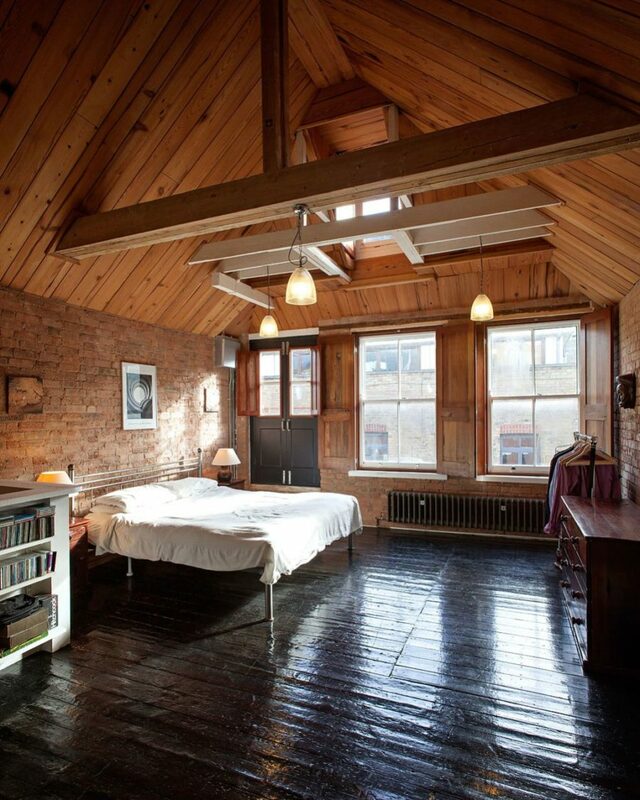 Housely has an even more grandiose wooden bed that still speaks to the modern spirit. 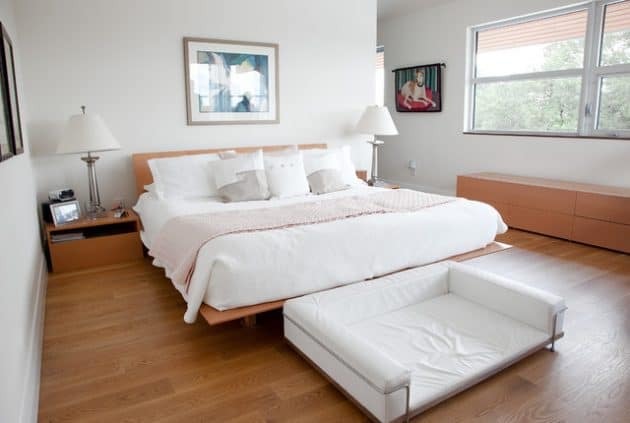 It’s clean, it’s neat and will fit your needs easily coming with those side tables as well. Slide this beauty into a room that has an extra bit of openness about it. 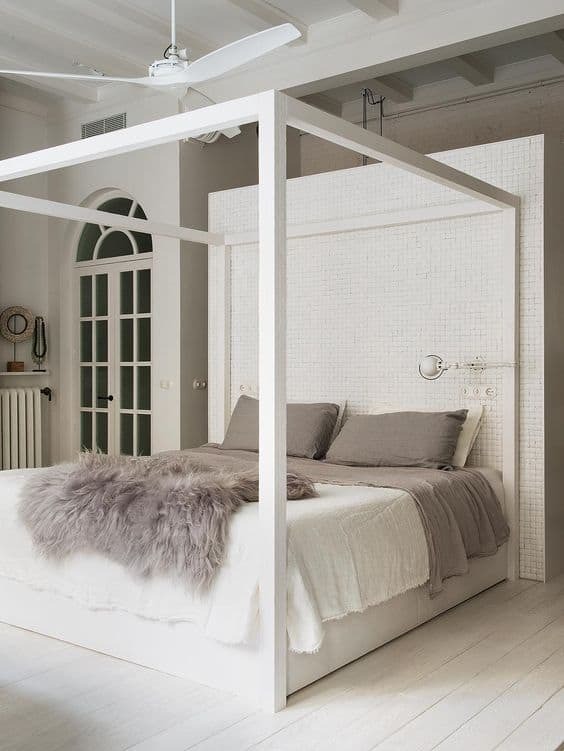 We’re loving how this modern bed has a built-in canopy. But it’s not the type of canopy we’re used to, it’s innovative and unique. Thanks again for inspiring us Decoholic! Art Architecture Designs showcased this blue design and we’ve fallen head-over-heels for it. 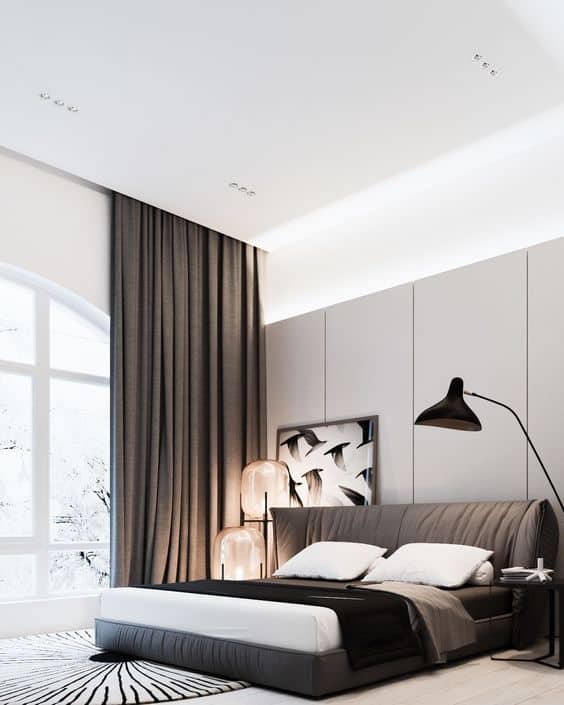 It easily becomes the focus and centerpiece to the bedroom, especially with the open floorpan and large, floor to the ceiling windows that reflect off the fun shade beautifully. This orange, velvet bed is quite the treat as well. 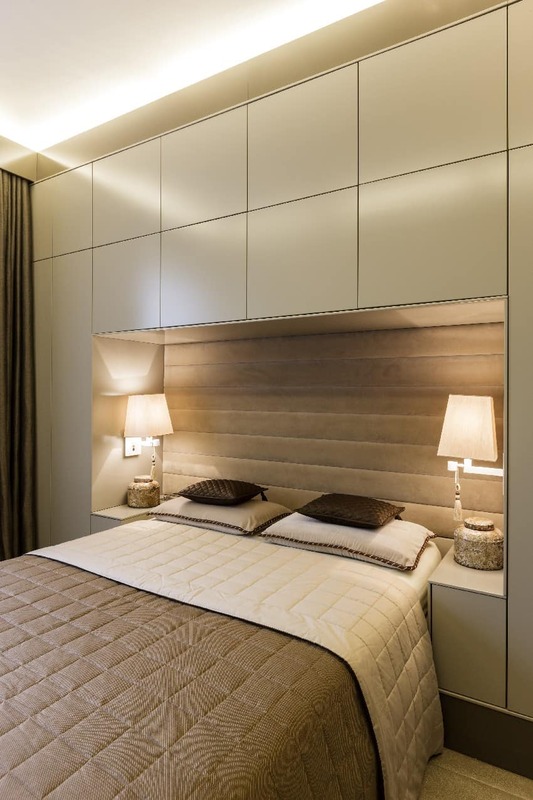 Found on Home Designing, between the curved headboard and fun color, it’s both contemporary and full of personality! 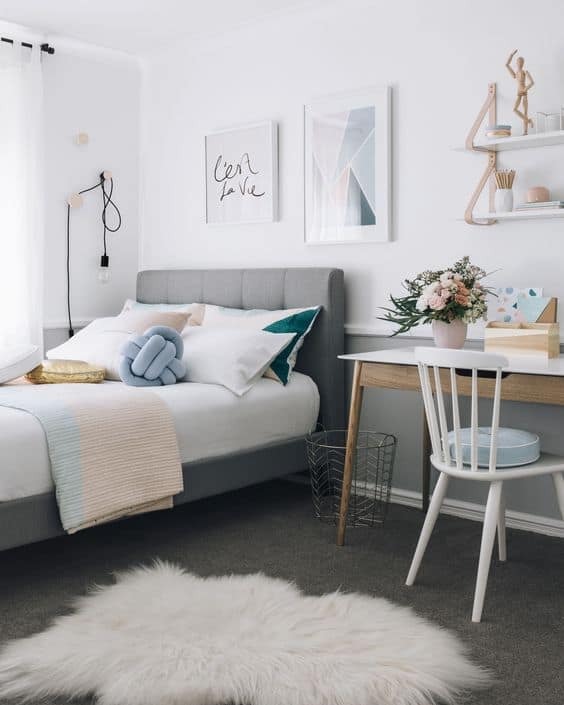 We found this mid-century modern bed over at Brit + Co. It’s got the contemporary flair we’re looking for but without the clutter or overbearing trendiness that we’re used to seeing fizzle out. 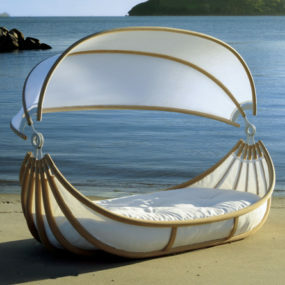 Here’s a more traditional canopy bed from Room & Board but one that falls under the modern umbrella. It’s sleek, it’s chic and you can add some fabric for a bit of romance quite easily. 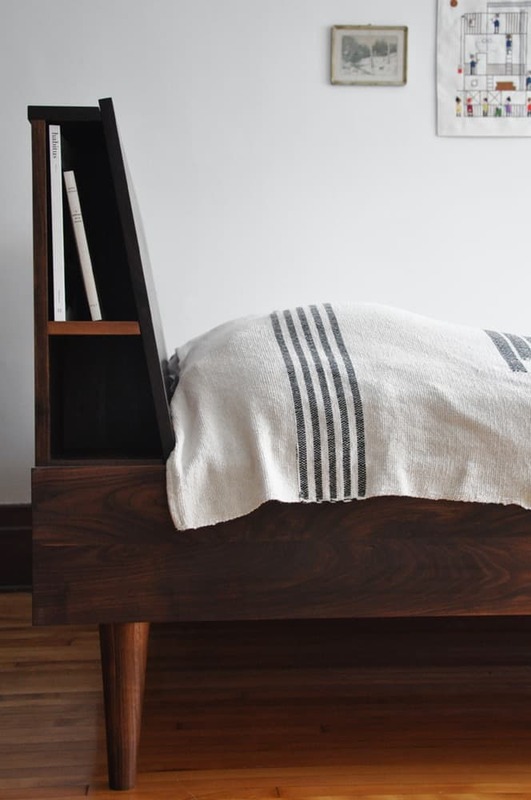 Over at Kate Fisher you’ll see some beautiful artwork, but we couldn’t take our eyes off this comfy-looking bed! Pick out an upholstered look that’s both contemporary and cozy, then layer it up with your favorites. 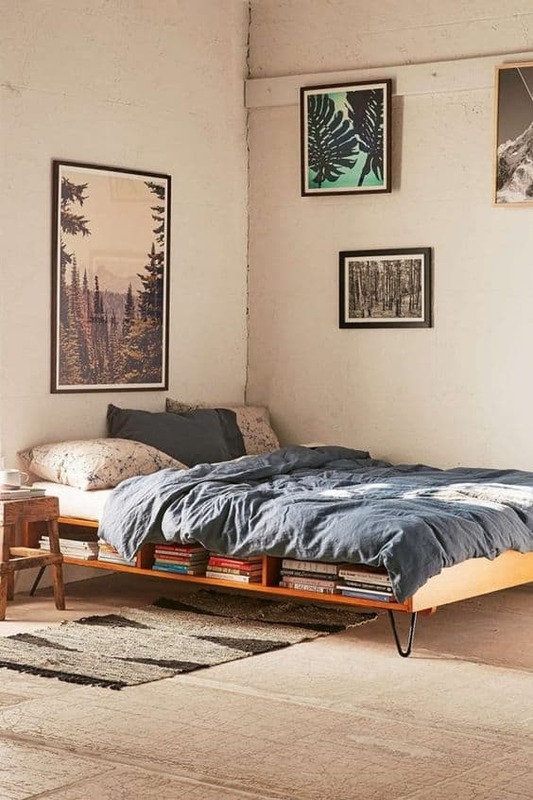 Vintage Industrial Style collided vintage and industrial style with this bed design. 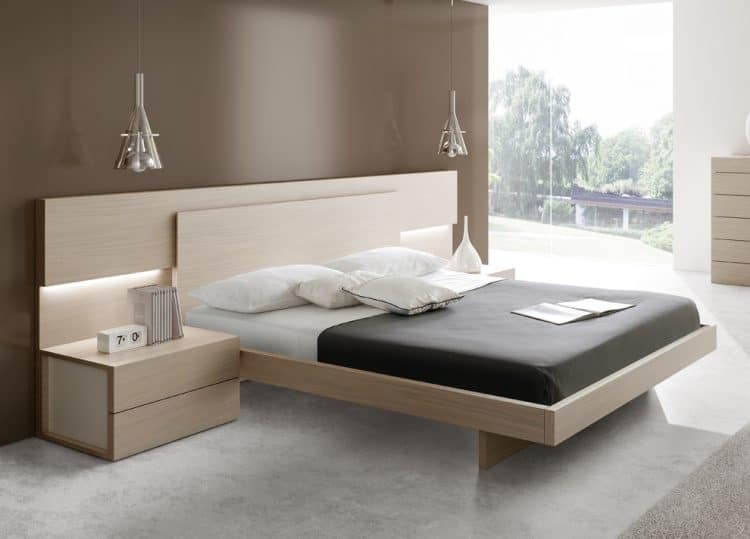 The hairpin legs, the clean edges and the storage built right in makes this a great combination for style and function! 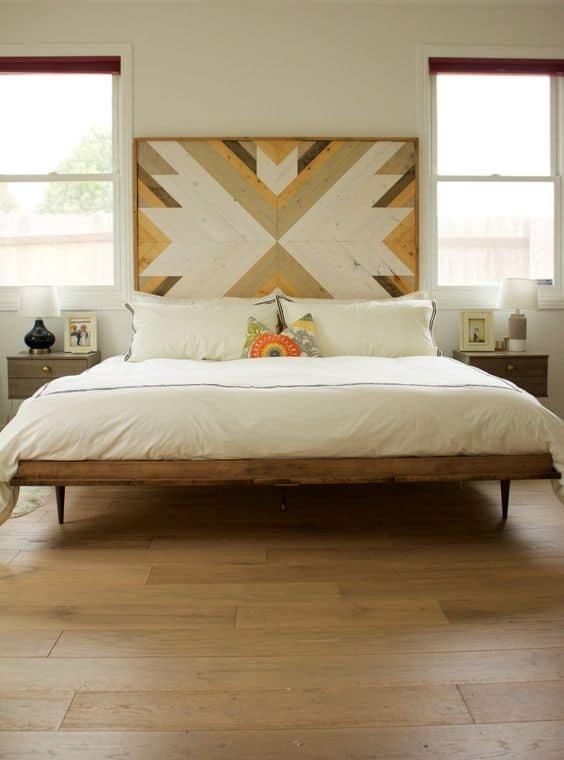 Room & Board gives us another modern, yet traditional, bed idea that we’re loving. 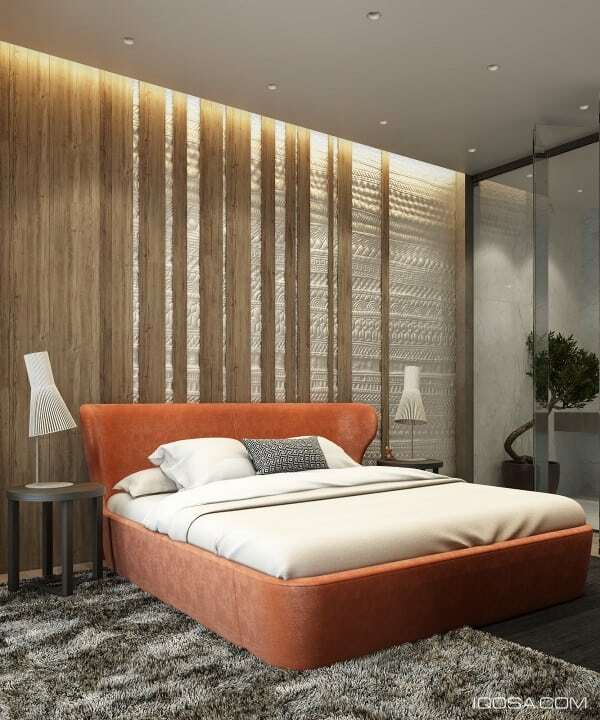 This metal and wood bed design mixes materials well and function too. It’ll fit inside so many homes and bedrooms – speaking to both masculine and feminine styles. 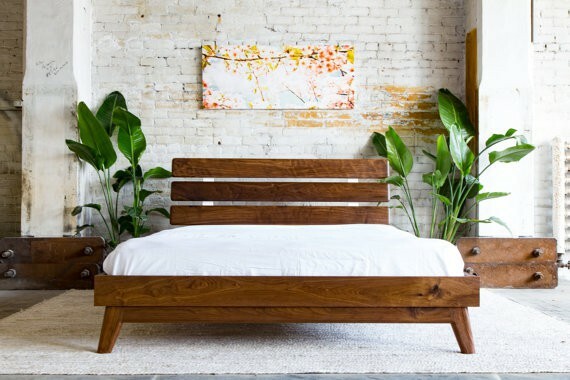 Apartment Therapy showcased a beautiful list of spindle beds that were made for adults to enjoy. And this particular design had a certain mix of both contemporary style and vintage spirit that we thought was versatile enough to share. 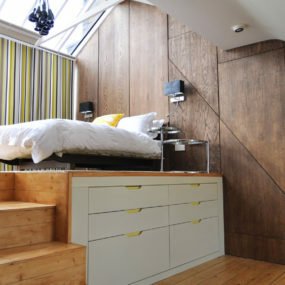 The Decorista has a canopy bed that was easy to love as well. 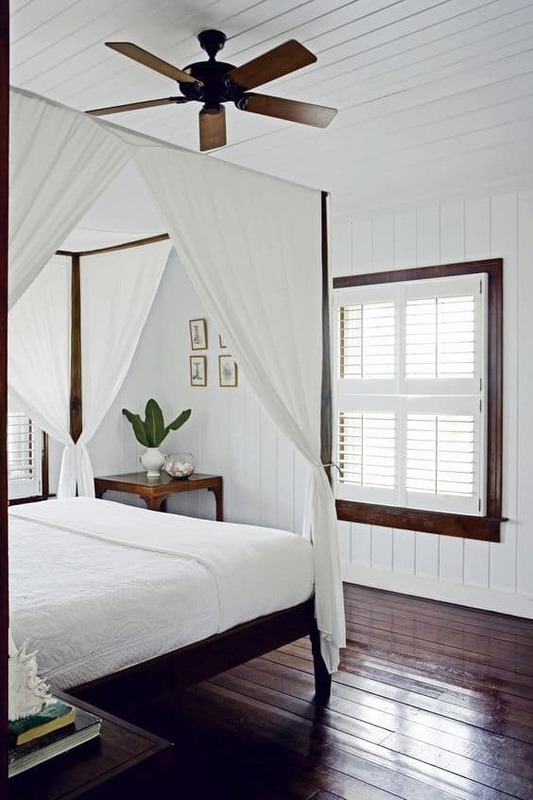 Whether you hang fabric for the privacy or you just want the grandiosity of the frame, it’s both posh and modern in the best of ways. Over at Futurist Architecture this upholstered beauty stuck out to use. 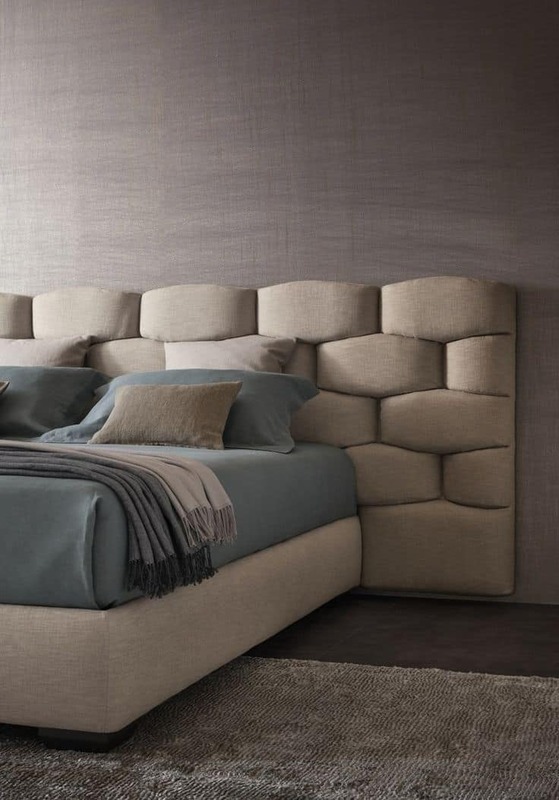 We love the neutral, taupe tone, but it was the plush headboard that spoke to us the most. We love when comfort and warmth meets innovation. 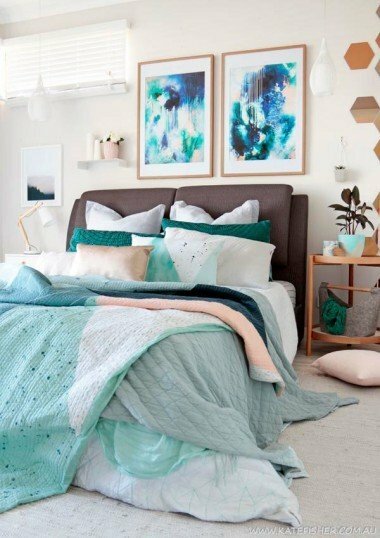 Making Your Home Beautiful showcases how you can add that bit of whimsical fabric to your canopy bed and still keep the style in the modern zone. As long you pay attention to the lightness and cleanliness of the lines, you’ll be fine! 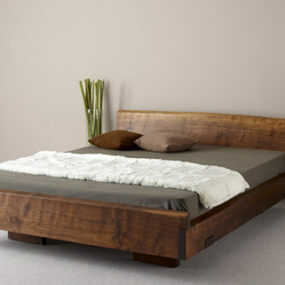 Here’s another easy, wooden bed that can react well in more contemporary space. Whether it’s for your bedroom or your teen gal’s this space from Parachute Home will you a charmed perspective. 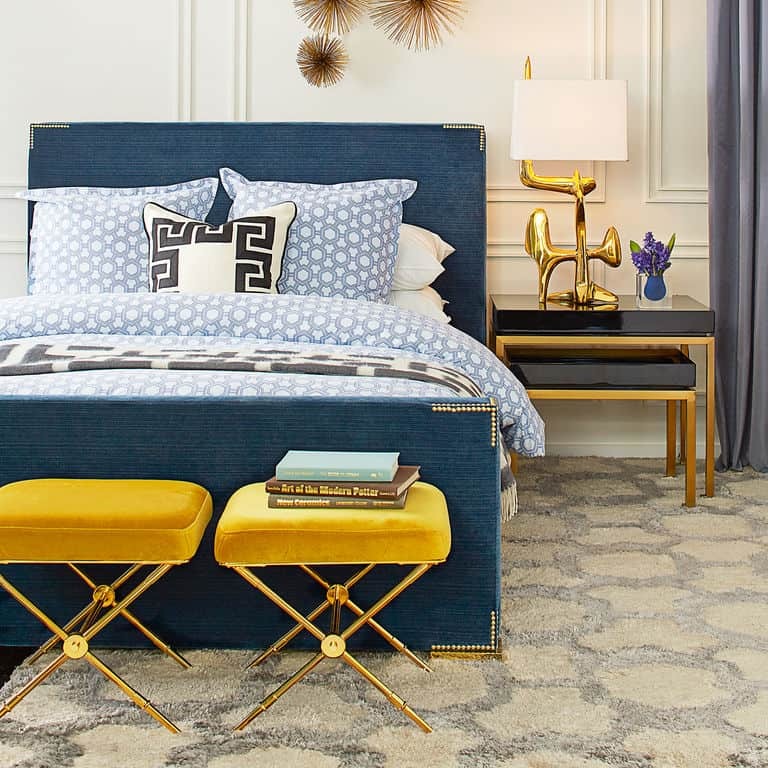 Jonathan Adler knows how to stir the pot and cause a scene with his designs. 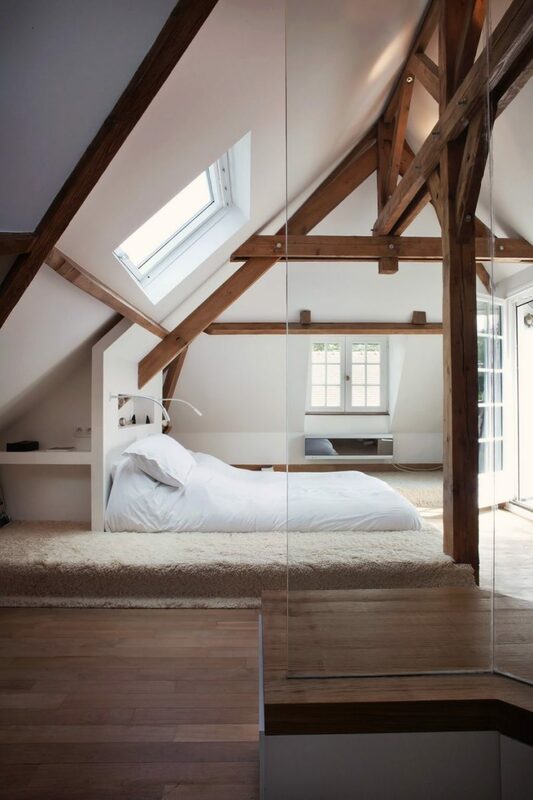 And this bed is no exception. 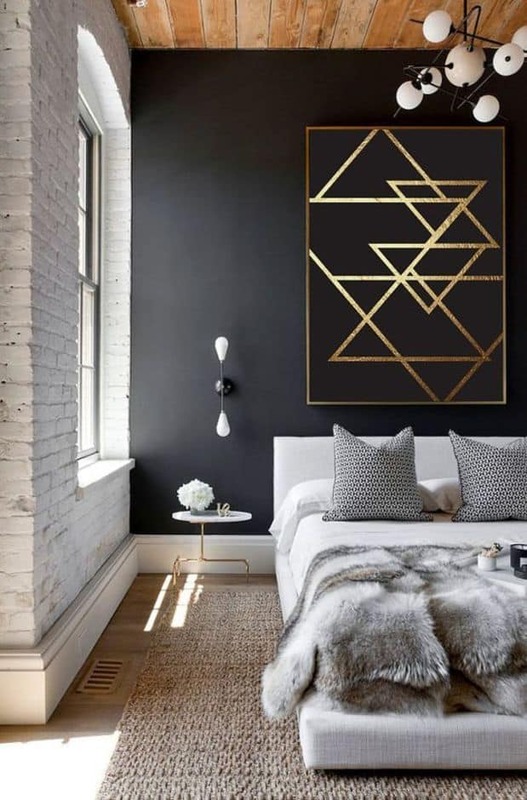 It’s modern but with a lush, glamorous twist when it comes to that color and the golden, studded finishes. 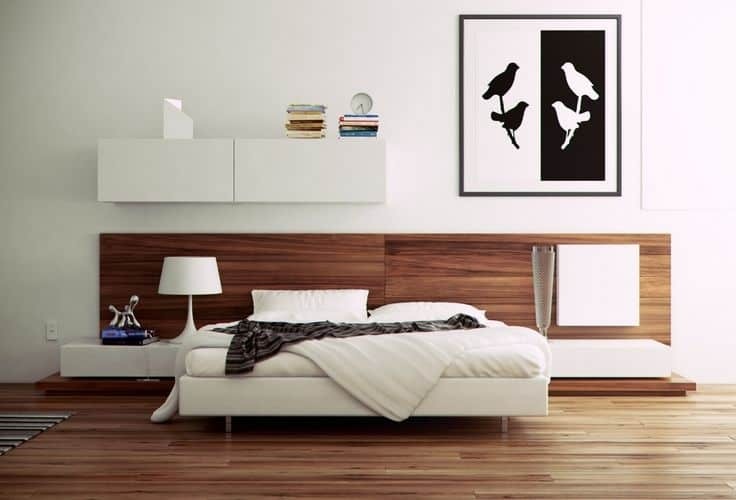 Here’s a platform bed that has more clean lines and slick edges. You can make it a bit more plush or keep it simple like it is over at All Modern. Pinterest gave us this beauty too. It’s one of the more unique and innovative pieces. It’s perfect for those that are looking for artistic choices in their home, for every corner of their home. Here’s a black design that’s got more body to it. It’s clean in it’s lines but it’s full in the way it’ll hit the room. 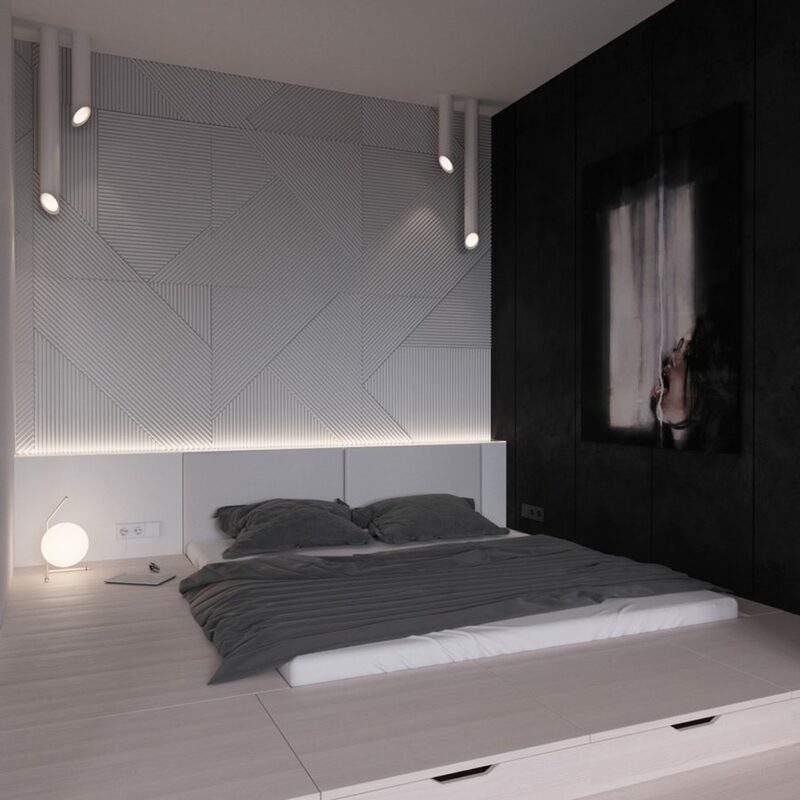 UltraLinx shows how beautiful it can stand on its own in a bedroom that has the right kind of space. UltraLinx also had this metal, piped design featured. 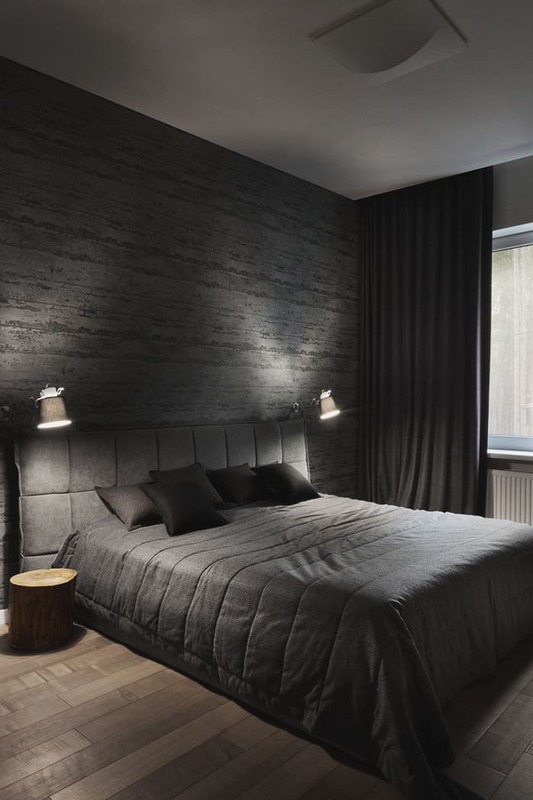 It too is modern and trendy but brings out a certain industrial vibe for those that are looking for an edge. 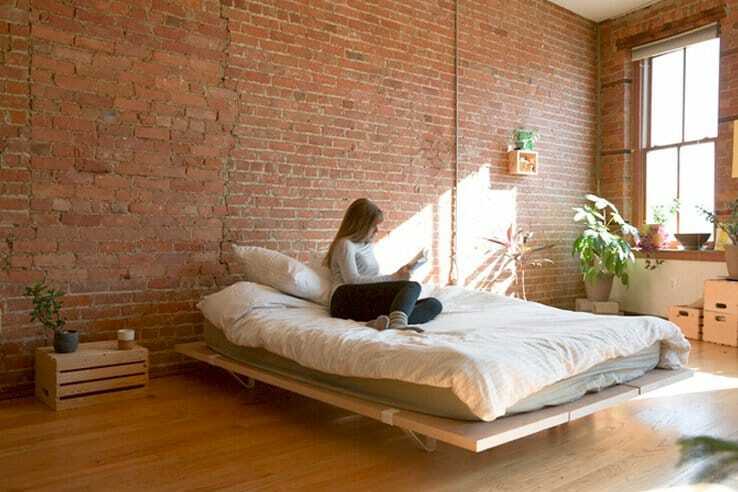 It’s perfect for studio apartments as well, or homes without too much space to spare. 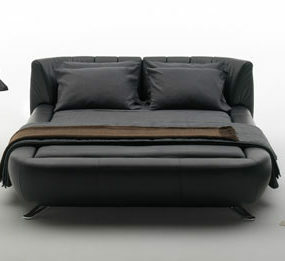 Futurist Architecture showcased another futuristic bed. This stands on its own. You don’t need a plethora of decor or other pieces of furniture if you go with a look like this. 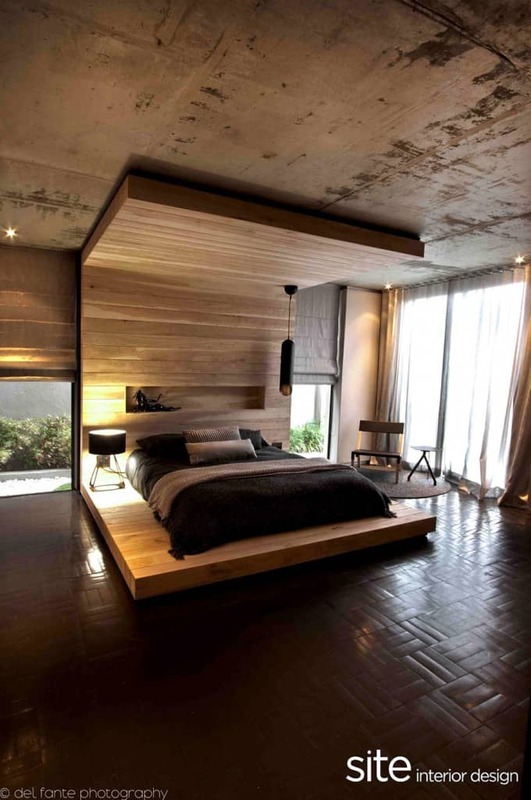 Art Architecture Designs also showcased this bedroom. It’s easy, it’s clean and there’s nothing to fret about in terms of chunky furniture pieces or a mismatched frenzy. And finally, if you visit Housely one more time, you’ll find this half-floating masterpiece. 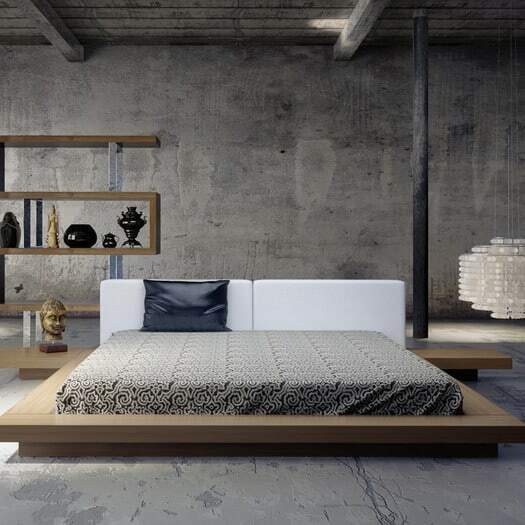 Coming with built-in side tables and a chic headboard too, it doesn’t get much more modern than this.